Portage Community Bank's routing number is: 041215498. 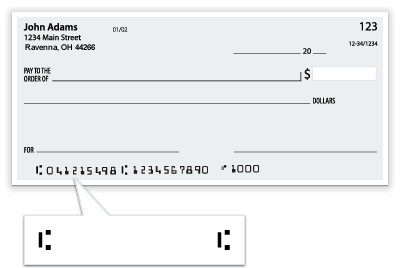 It can also be located in the lower left hand corner of a PCB check. Portage Community Bank — Copyright © 2019. All rights reserved.